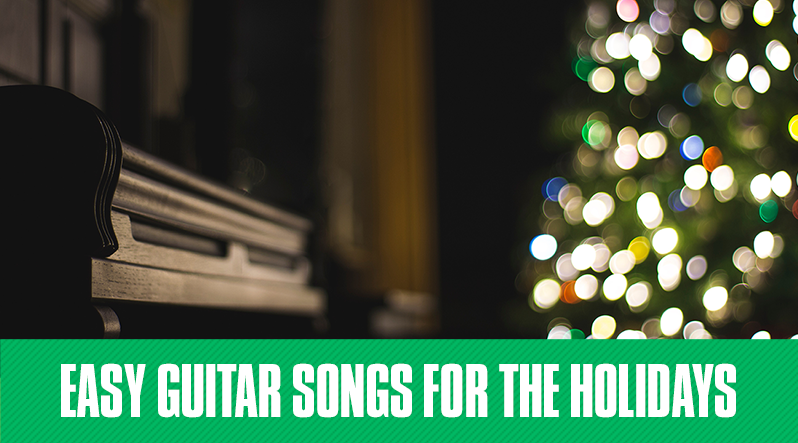 If you received a new guitar as a gift this year, it’s important to know what to do with a brand new guitar. 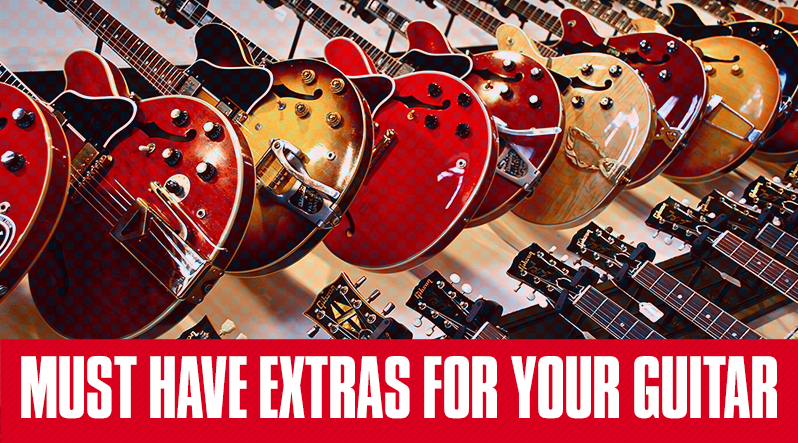 Some new guitars have been sitting in a showroom for days, or weeks before they’re purchased. New guitars have been played by a number of people before you even touch the instrument. The strings aren’t necessarily new either. There are a lot of little details to think about when getting a new guitar. 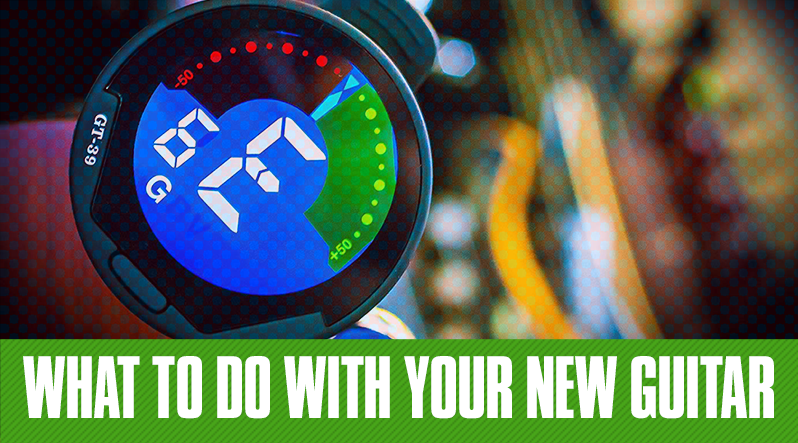 Here five things you must do when you get a new guitar. Strings are arguably the most important part of any guitar because without them, you wouldn't be able to play. There are a ton of strings out there, all with different types of sizes, or what guitarists call string gauge. 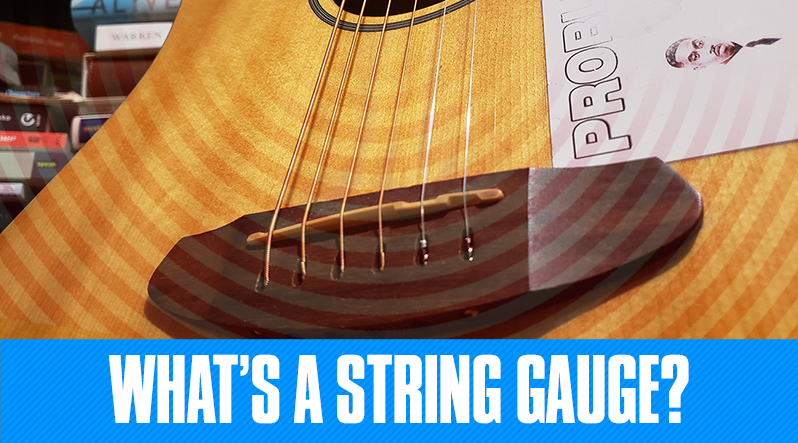 In this blog post, you're going to get a quick overview of what string gauges are, how to use them and knowing when to change your strings.